We are preferred providers for members of Kaiser Permanente , Cigna, Aetna and American Specialty Health. Ask about our discount program for these members! Global Holistic Solutions can help! We have helped hundreds of clients, like you, reduce stress, pain, surgery recovery time and scar tissue due to orthopedic, neuromuscular and anxiety related conditions. We’ve achieved exceptional results with a wide range of clients including professional athletes, military personnel including Navy SEALs, prenatal mothers and all others suffering from headaches/migraines, chronic back and neck pain, fatigue, plantar fasciitis, TMJ disorder, whiplash and sport injuries, to name a few. We have been practicing manual pain management and medical/sports massage for over 18 years in Coronado, San Diego and Europe. We speak Farsi, German and English. Because of our work, clients have been able to avoid surgery and find lasting, permanent relief from severe conditions, which other medical professionals have had no success with. We have over ten thousand hours of rehabilitative bodywork and massage training and experience, are Nationally Board Certified Holistic Health and Chinese Medicine Practitioners and yoga instructors. Many of San Diego’s and Coronado’s top physicians and surgeons refer their patients to us to help relieve them of THE SOURCES OF THEIR PAIN, NOT JUST THE SYMPTOMS, oftentimes, permanently. 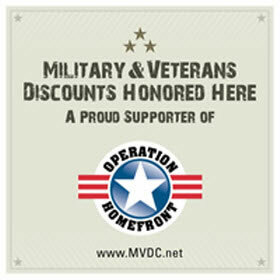 We We provide discount packages, first session discounts, military discounts and referral discounts. We are easy to find in a spa located in downtown Coronado on the corner of Ynez Ave and B st. We look forward to helping you move with greater freedom, reduce or eliminate your pain and, most importantly, broaden your smile! Injured? Sore? Want to increase physical performance? Seeking natural pain relief and lasting results? Massage and other manual therapies have been shown to help all of these conditions and more! Each session is custom tailored to meet your recovery and wellness goals. 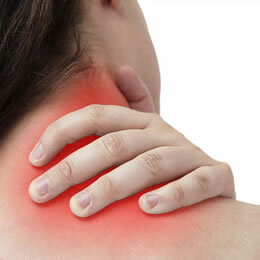 Many clients experience pain and discomfort relief after their first visit. Our goal is to help you regain mobility, functionality and a pain free life as quickly as possible! Bahman has made the difference in my teaching career as a Fitness Instructor/Athlete. I teach many fitness classes per week with a high level of training. He has aided me with issues with my wrists, shoulders and feet. I have worked with many therapists before and felt little or no relief. I highly recommend him to all my students, friends and my family! Thank you Bahman, for keeping me out of pain and stiffness. I value your services! Bahman’s massage services have made such an impact on my body. As a fitness instructor, I work out and train several hours per week. With all the high intensity work outs my body needs the massage to stay healthy. I came to Bahman with several injuries in my lower back, shoulder and neck. Now that I have been working with him, I hardly have any pain! 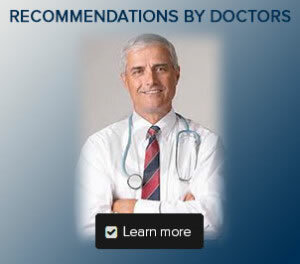 I highly recommend him to everybody; he has even helped my 76 year old grandmother with Parkinson’s disease! He’s a miracle worker!! Thank you Bahman for all you do! In my eyes, Bahman is not just a massage therapist – he is a healer. I recently had knee surgery and could not have made it through the difficult surgery and intense pain without Bahman. As an Fitness Instructor, I’m constantly working out all the time. I take my time after my classes to stretch, however, I still seem to have quite a few problem areas. Ever since I have regularly had massages with Bahman, I’m feeling much looser, relaxed and pain-free. Bahman always seem to find the right spots, most of the time without me telling him! No matter what I have going on with me as soon as I see Bahman for a massage my problem is gone….I am an active person with a stressful busy lifestyle, I have suffered from Shoulder to back problems to migraine headaches and just one visit he relieves me from pain so I am able to keep going. I have his number on speed dial. At 95 years old, I have many ailments and body aches. When the pain gets too much to bear and medication is no longer helpful, I schedule a massage with Bahman – his healing massage is magic. 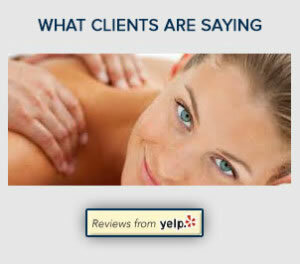 Bahman is amazing – his therapeutic massage helps me relieve the buildup of stress that comes from being a single mom. I have been living with constant arthritis and back pain for years – Bahman’s therapeutic massage has improved my quality of life and allows me to better cope with my constant pain. Bahman has extensive knowledge of the human body and his therapeutic massage has helped alleviate my constant neck and back pain. Bahman is a master of therapeutic massage and stress/painreduction. Bahman is the Bomb!! The Master of Muscle! The Prince of Pleasure or pain! Once you feel the touch, you will never go back to the hands of another! Copyright © 2016 sdholistic. All rights reserved.